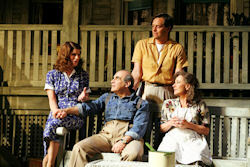 See Arthur Miller's play All My Sons in London at the Apollo Theater. 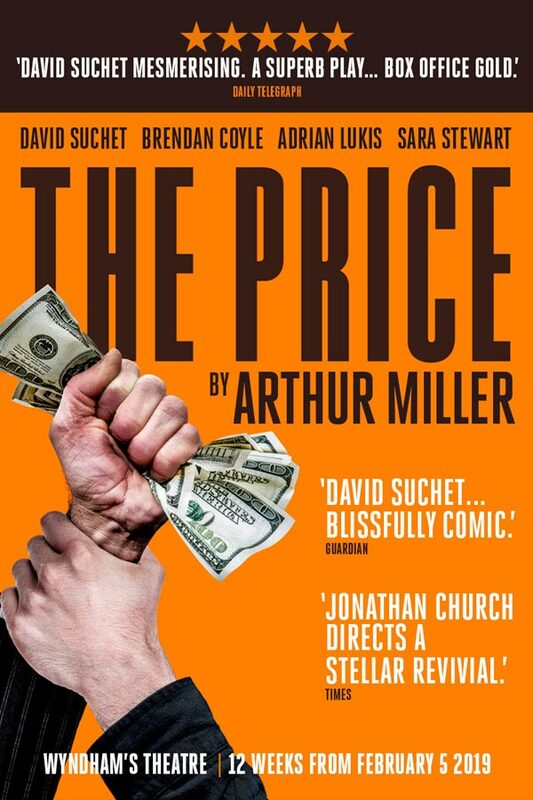 David Suchet and Zoë Wanamaker star in this captivating piece. 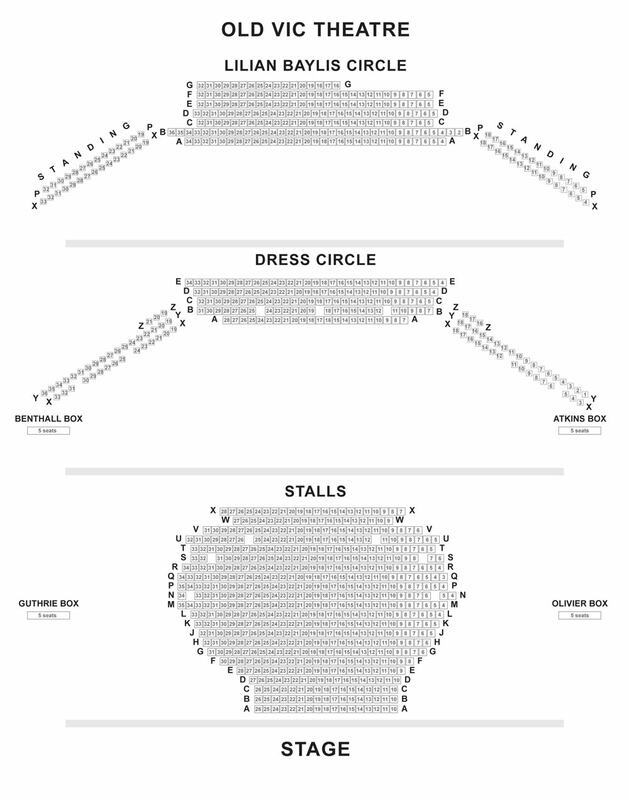 Tickets here! 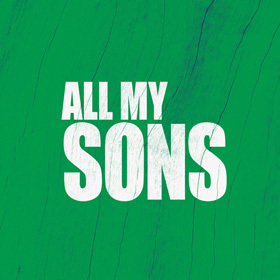 All My Sons - the first great success of Arthur Miller's supremely influential career - is a compelling story of love, guilt and the corrupting power of greed. 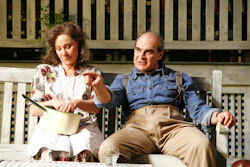 Joe Keller (David Suchet) is alleged to have supplied World War II fighter planes with defective engines, leading to the deaths of innocent pilots - a crime for which his business partner took the fall. One of Keller's sons, himself a pilot, is thought to have been killed in action. 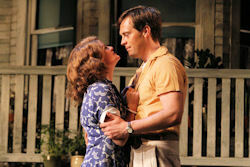 But his mother (Zoe Wanamaker) can't accept his death and equally, can't accept that her dead son's fiancee has transferred her affections to her other son. The confrontations that ensue lead to the uncovering of a shameful family secret.